Make creative writing and journal time more fun and interactive for your students! 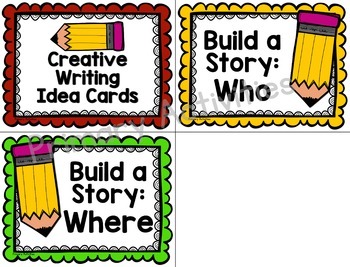 This set of journal prompts has two styles: a set of prompt cards that serve as a starting point for creative stories and Build a Story cards that create silly stories in no time flat! 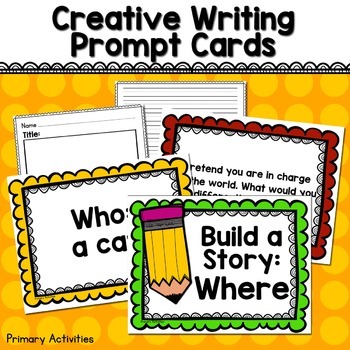 Check out these Creative Writing Prompts too! 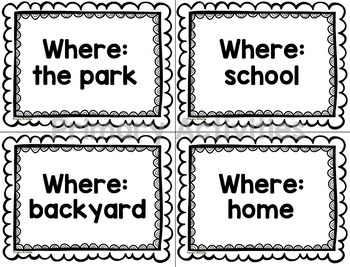 This digital product is intended to be used in a single classroom. 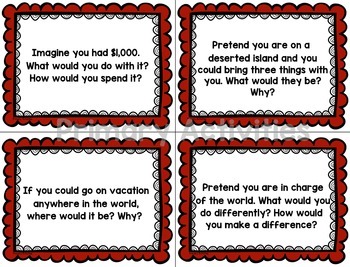 You can find more fun learning ideas on my blog!